(from “namazu”, japanese for “catfish”). 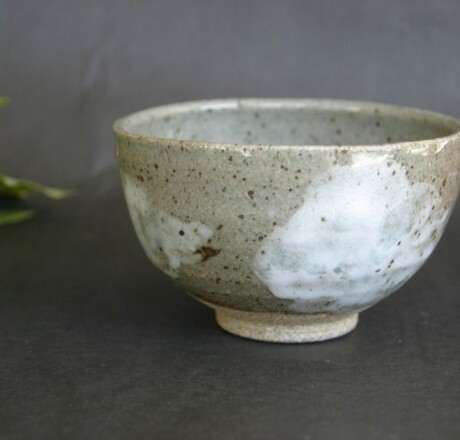 Nama, aka Yuko Sato, began studying pottery at art college in Tokyo. Since moving to San Francisco in 1996, she has continued working with clay, both hand-building and on the wheel.